Do you love history, art, and culture? Think you might want to work in a museum someday? 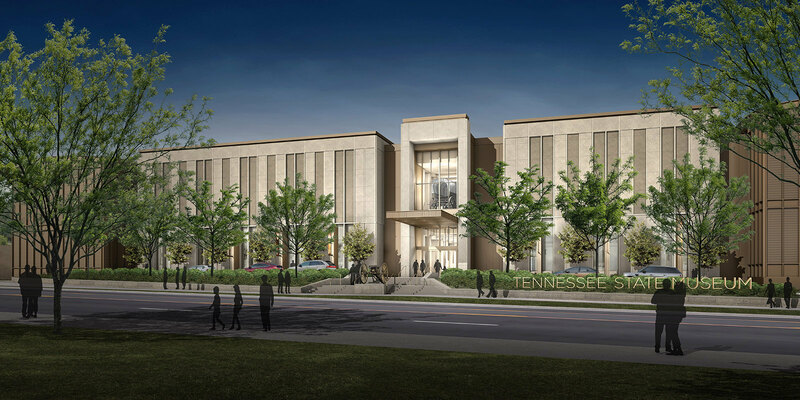 Apply to join our team at the Tennessee State Museum as an intern. TSM internships are a great way to develop professional skills, boost your resume, and network with a variety of museum professionals. Through the TSM internship program you will work alongside museum professionals as we accomplish our mission and reach our goals. Each internship is project-based, mentor-led, and cross-disciplinary. We try to make sure our interns get a real sense of all the many aspects of working at a large public museum. Not a history major? That’s OK. We welcome many different majors. *Participation in the Internship Program is not linked to employment opportunities at TSM. Selected applicants will be invited to a screening interview with internship program staff. Intern supervisor will review complete application packages and decide who they will interview. If supervisors are interested, arrangements for final interviews will begin. Supervisor selects intern. Interns will be notified of the outcome of the selection process. Interns must attend orientation to receive materials required to embark on their internship. TSM is committed to providing a safe and secure environment for visitors, staff, interns and volunteers. Consequently, interns are required to pass a background check as a condition of placement. Please note: Applications will not be reviewed or considered eligible for the current application period until steps 1 and 2 are complete. Late or incomplete applications will not be considered. Internship Seminars are made up of online activities and face-to-face meetings throughout the internship. The Internship Seminar group consists of other interns, internship program staff, and guest speakers. Students explore professional development, explore the institution, and build a network of museum professionals and others considering careers in cultural organizations. Find out more about the Internship Seminar program. Informational interviews are a valuable way to gather information about a prospective career and a great tool to help accomplish learning goals as an intern. Interns set up at least one (but not limited to) informational interview with staff at the museum. Advanced undergraduate and graduate students and recent graduates (within the last twelve months) can apply. Internships average 10-20 hours per week, or approximately 150 hours per semester. This includes three mandatory Internship Seminars. Interns usually work on weekdays during the business hours of 8 am - 5 pm. *Some internships may work weekends. 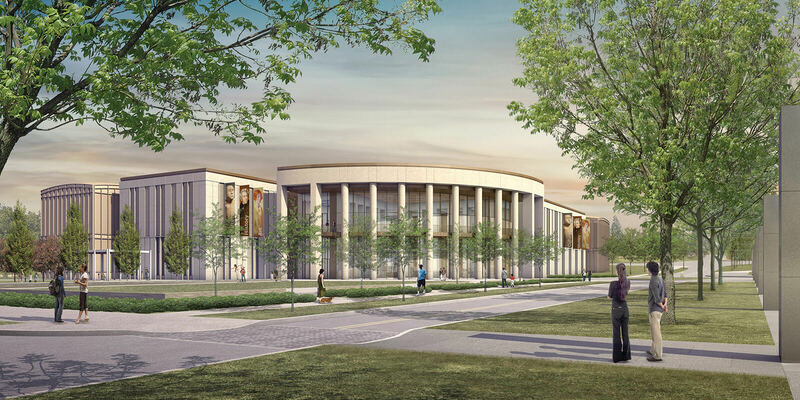 Interns will work from two primary locations, including the Tennessee State Museum at Rosa L. Parks Blvd. 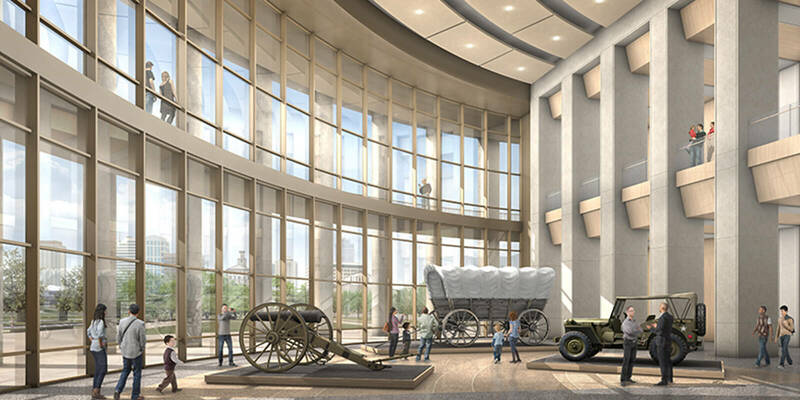 or the Tennessee State Museum’s Collection Facility at the James K. Polk Building in downtown Nashville. Interns who would like academic credit must make arrangements with their school and notify their intern supervisor of any evaluation procedures required by their schools. If no specific format is provided, intern supervisors will use TSM’s evaluation form. Students not requesting credit for their internships are required to develop a Learning Plan. Learning Plans are an outline and evaluation tool for interns, their supervisor, and the Internship Program of what you intend to learn and accomplish during your internship. April 11 – Online application period opens. April 26 – Online application closes at 5:00 p.m.